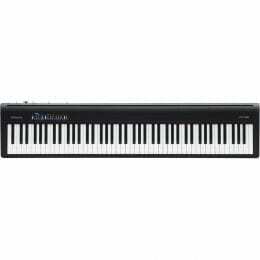 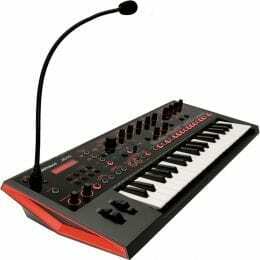 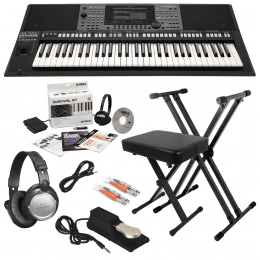 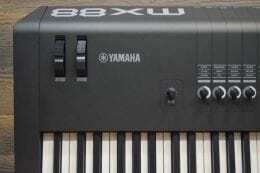 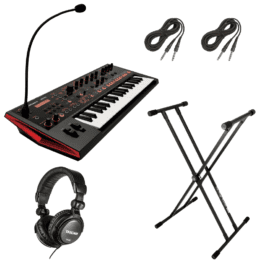 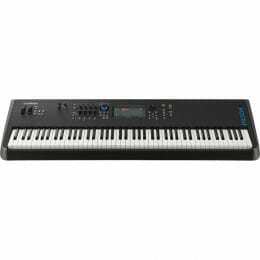 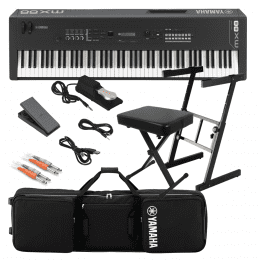 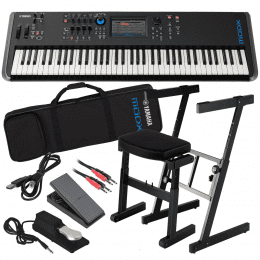 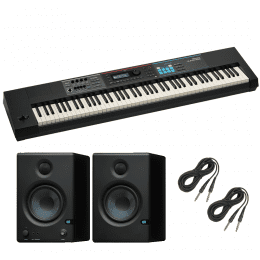 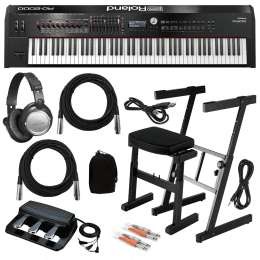 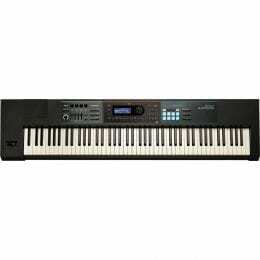 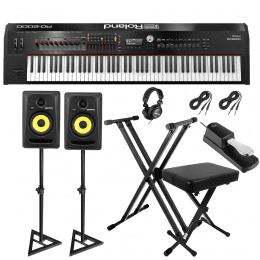 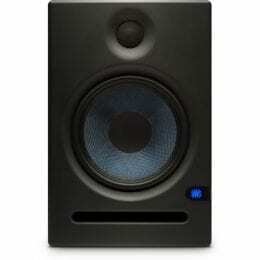 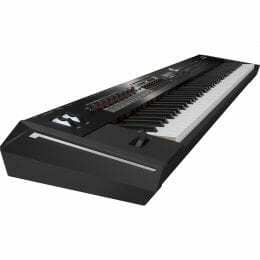 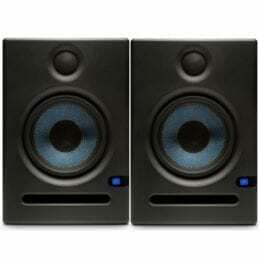 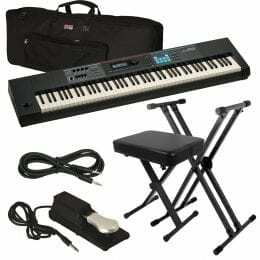 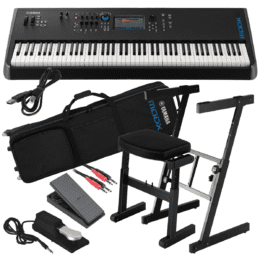 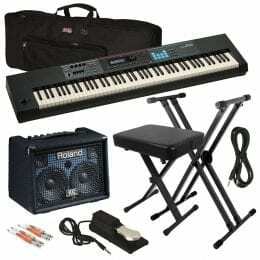 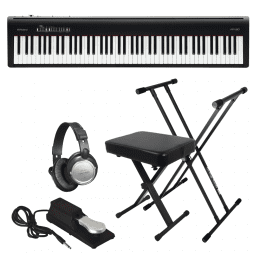 Roland RD-2000 Digital Stage Piano + KRK ROKIT 5 RP5G3 Studio Monitor Pair + Stands Package. 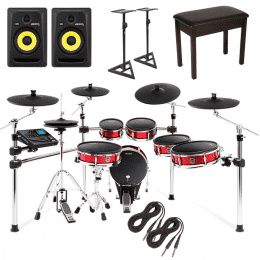 Alesis Strike Pro Kit Eleven-Piece Professional Electronic Drum Kit with Mesh Heads + KRK ROKIT RP6 G3 ACTIVE STUDIO MONITOR (PAIR) + Monitor Speaker Stand + Bench and Cables. 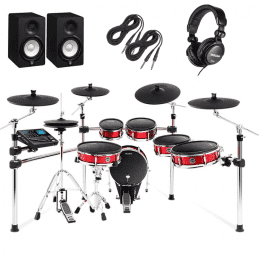 Alesis Strike Pro Kit Eleven-Piece Professional Electronic Drum Kit with Mesh Heads + Yamaha HS5 5″ Active Studio Monitors (Pair) + Tascam TH-02 Studio Headphones (Black) and Cables. 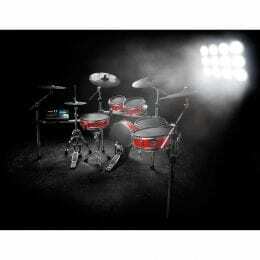 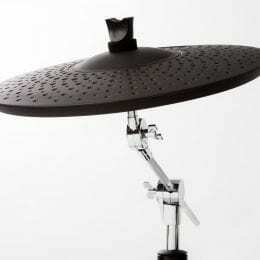 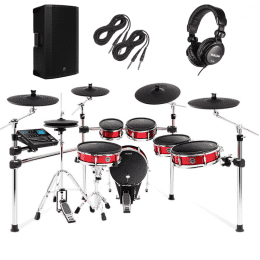 Alesis Strike Pro Kit Eleven-Piece Professional Electronic Drum Kit with Mesh Heads + Mackie Thump15A – 1300W 15″ Powered Loudspeaker (Single) + Tascam TH-02 Studio Headphones (Black) and Cables. 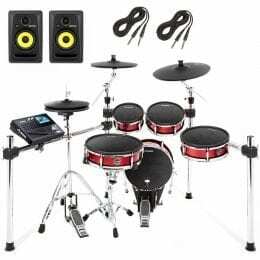 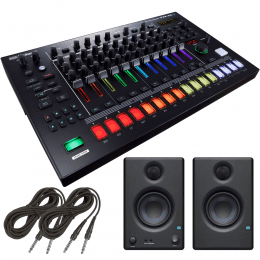 ALESIS STRIKE KIT ELECTRONIC DRUM SET DRUM ESSENTIALS BUNDLE + KRK RP5G3-NA Rokit 5 Generation 3 Powered Studio Monitor – Pair and Cables. 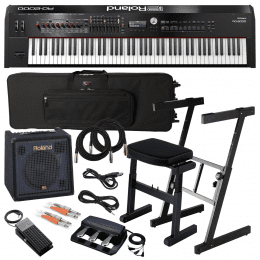 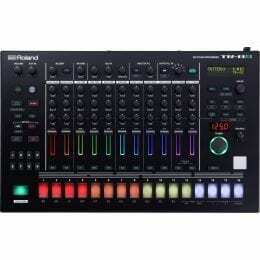 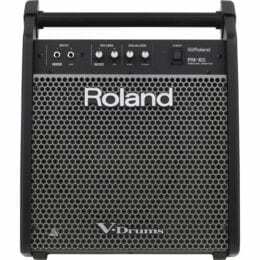 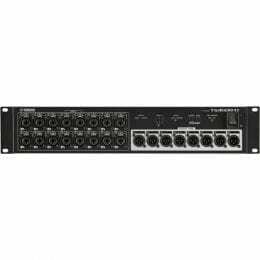 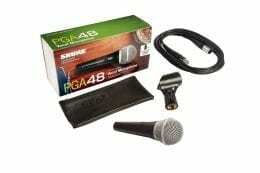 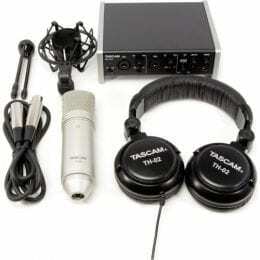 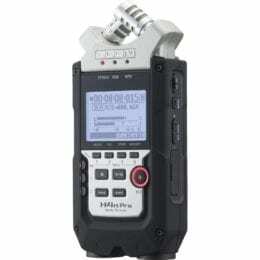 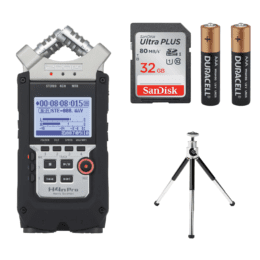 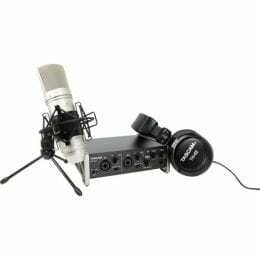 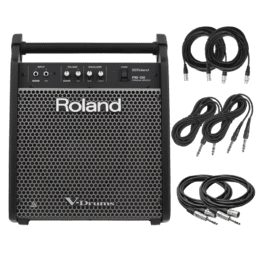 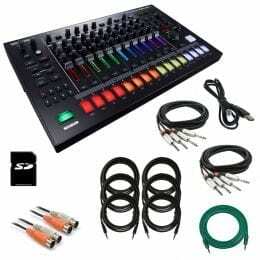 Roland PM-100 Personal Monitor for V-Drums and Cables Package.